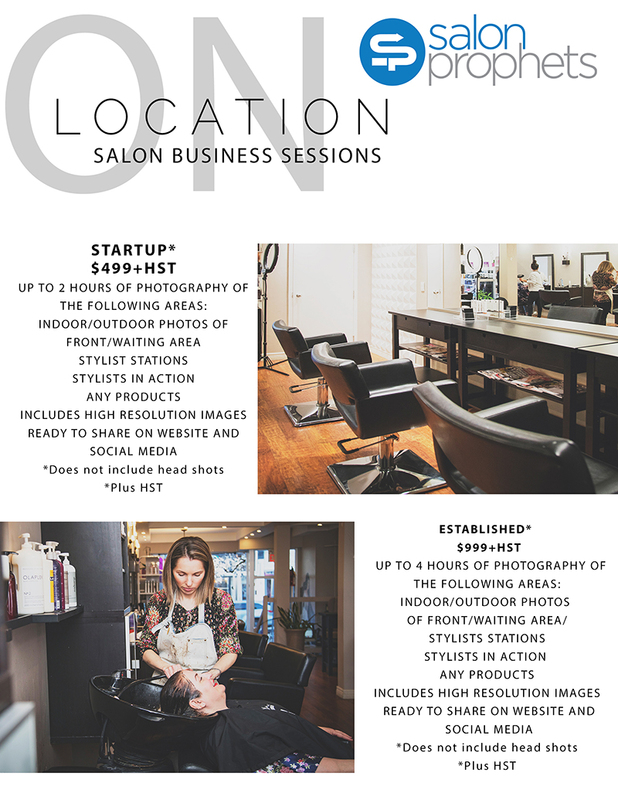 Take your business to the next level by visually capturing your salon and team! 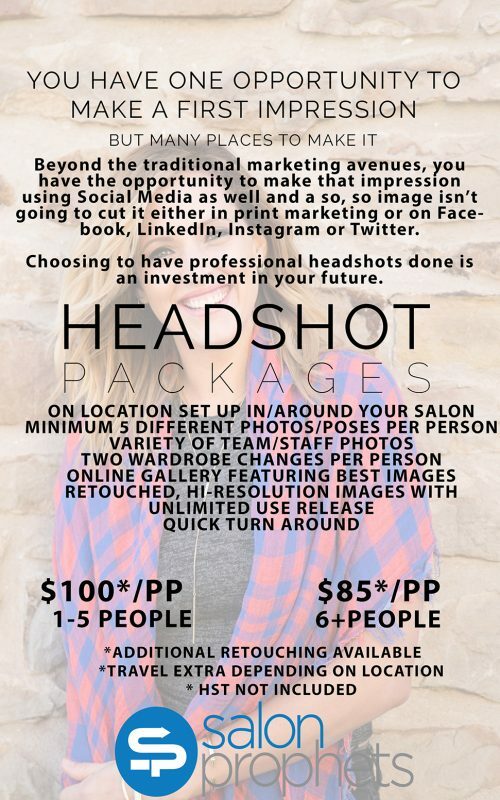 Showcase your salon and team with professional photography! How many Staff are on your Team?